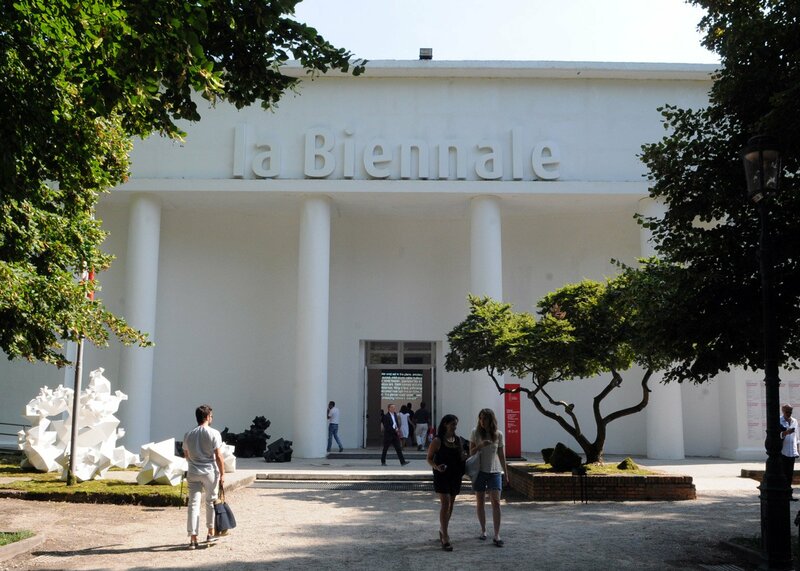 The Politics of Display: Collateral Events and Pavilions at the Venice Biennale is organised by Dr Karen Brown, Kate Keohane, and Dr Catherine Spencer as part of the EU-LAC-MUSEUMS project, run by the Museums, Galleries and Collections Institute. It is supported by the School of Art History at the University of St Andrews, and has received funding from the European Union’s Horizon 2020 Research and innovation programme under grant agreement No 693669. Reference: CFP: Collateral Events and Pavilions at the Venice Biennale (St. Andrews, 24 Nov 17). In: H-ArtHist, Mar 21, 2017 (accessed Mar 22, 2017).